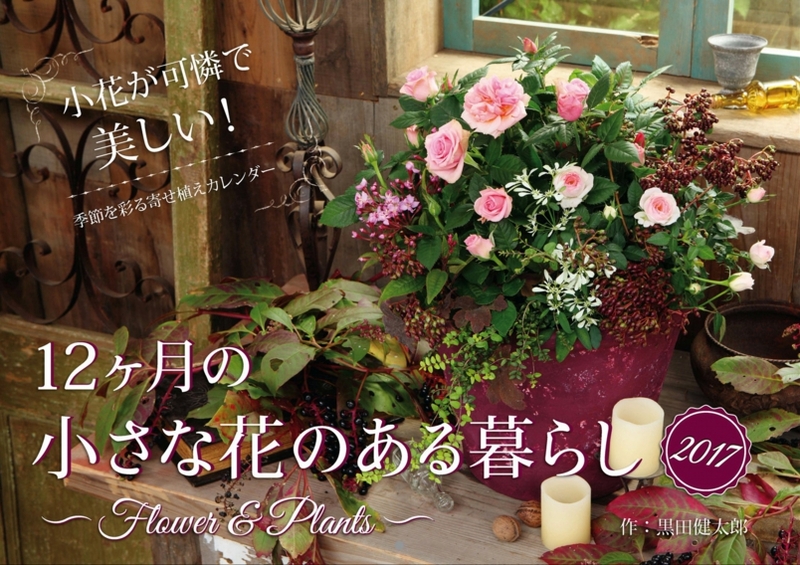 Charming and adorable potted arrange photos, adorned the room. Friendly color and texture, perfect for natural-based interior! フローラ黒田園芸 since 2008-10-02 / copyright (c) flora kurodaengei. all rights reserved.